Hi everyone, how are you. This is Andrea from The Cottage Market Well Spring has Sprung and the warmer weather is on the way. 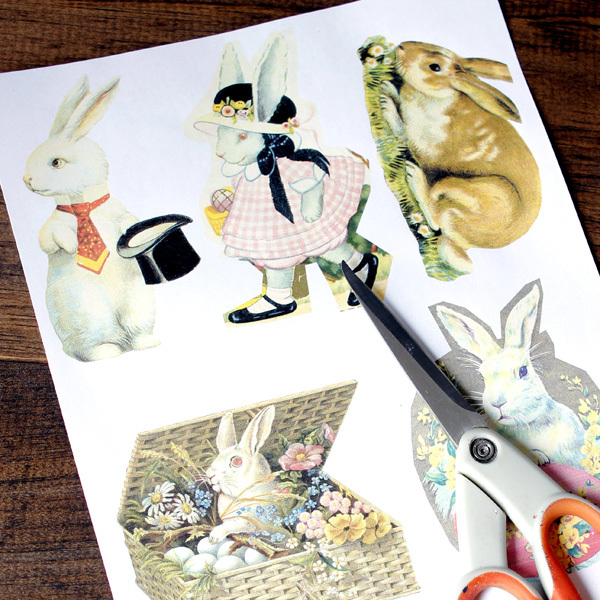 Easter is right around the corner…so let’s make some DIY Easter Magnets! They are quick and easy and you can make a lot of them in a short amount of time and that is a good thing! 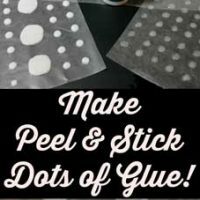 Using this method…you can also make great pins and jewelry to! How do we make these cuties? 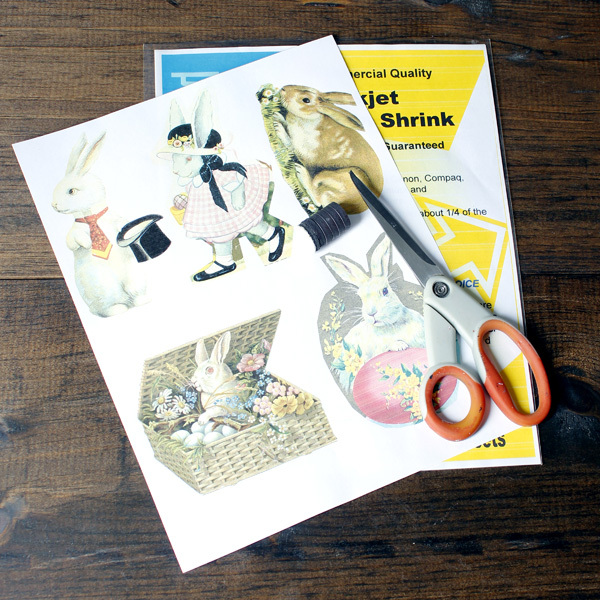 With Shrinky Dink…that’s how! Trust me…you feel like a kid again…it’s just like play time! Now here is all you will need to add a little bit of Easter Cheer to your fridge! 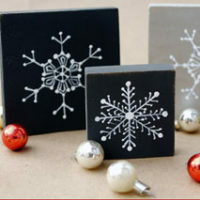 Shrinky Dink Paper, a printer, scissors, self adhesive magnets or of course you can use pin backs or other jewelry findings. 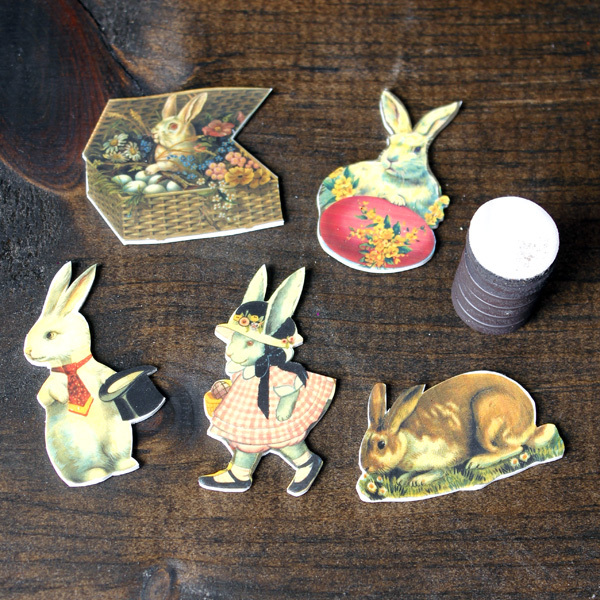 Your next step will be to find the graphic images you would like to make your magnets from. Now take note of this…you will need to make your image 40-50% larger than you want your final image to be…they don’t call this Shrinky Dink for nothing : ) Once you have printed your images on the Shrinky Dink paper and allowed it to dry (approximately 2-3 minutes) it is time to cut out your images. Cut like you are looking to get a gold star from the teacher! 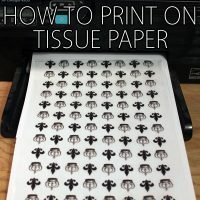 Once your images have been cut you are going to want to go to your toaster oven and preheat it to 325 degrees and line the pan with a piece of aluminum foil (it makes lifting the images easier). I do mine one by one so they don’t stick together. Just place an image in the middle of the pan…slide the pan in and immediately you will see the image curl…when it starts going flat…keep a close eye on it because you will want to take your image out as soon as it goes flat. I use a silver spatula to remove it. 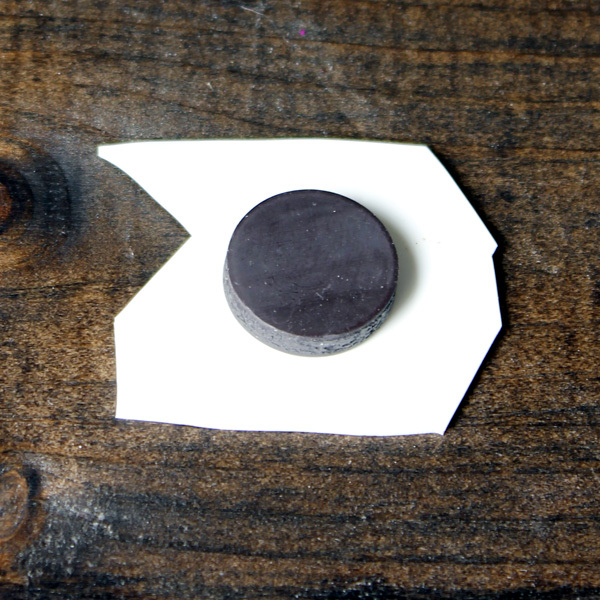 Place it on the counter and just lightly press it down to make sure it is completely flat and viola…you are done. This process takes approximately 30 seconds. Many instruction say 3 minutes…but in the toaster oven it took less than 30. You have to keep a keen eye on it because everything happens quickly! 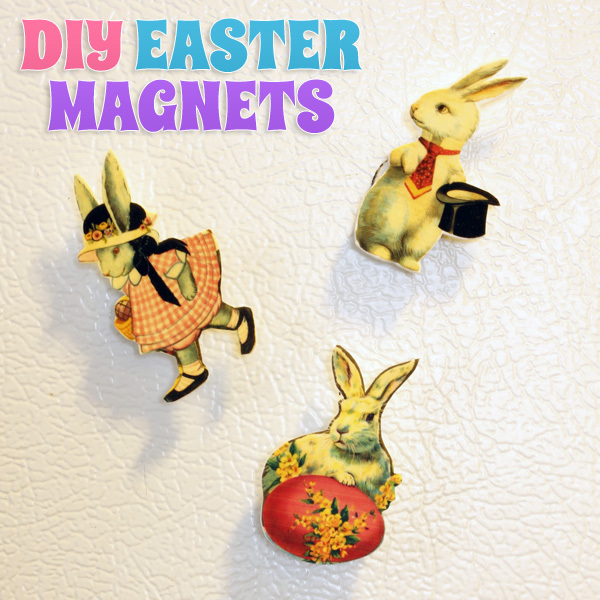 Now your images will look like this…and now it is time to put your magnets on. Simply turn the image over and stick the magnet onto the back of the image. Of course if you don’t have stick backs…just a little dab of hot glue will do. 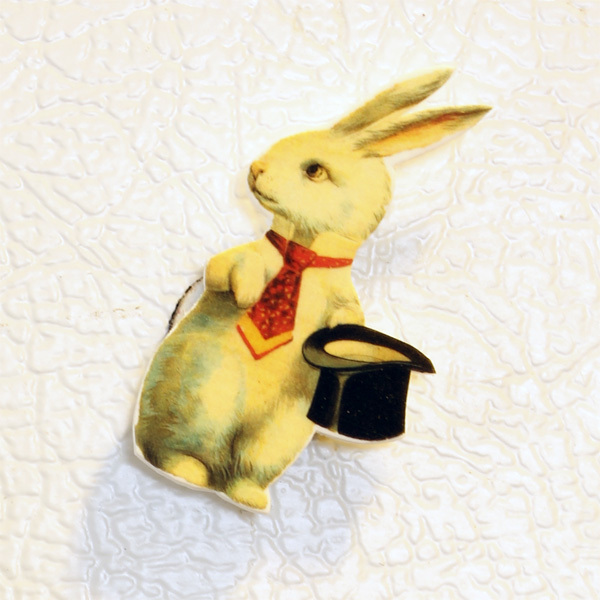 You now have an adorable little magnet! 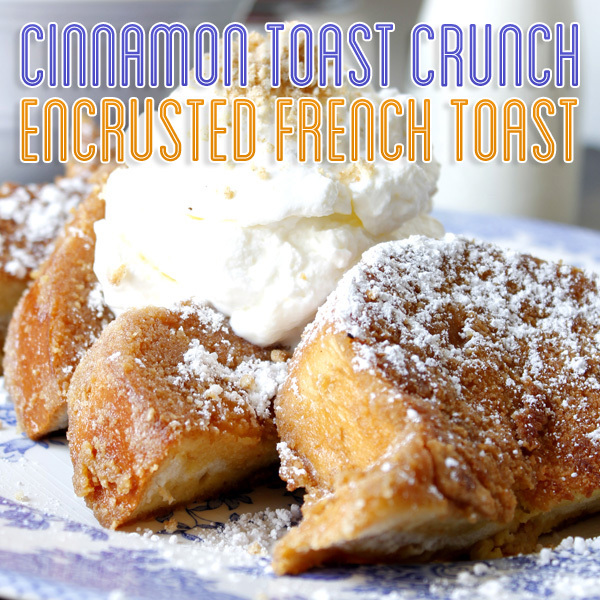 If you get hungry and are looking for a perfect brunch…come and check out my Cinnamon Toast Crunch French Toast! Your family will love you extra!!! 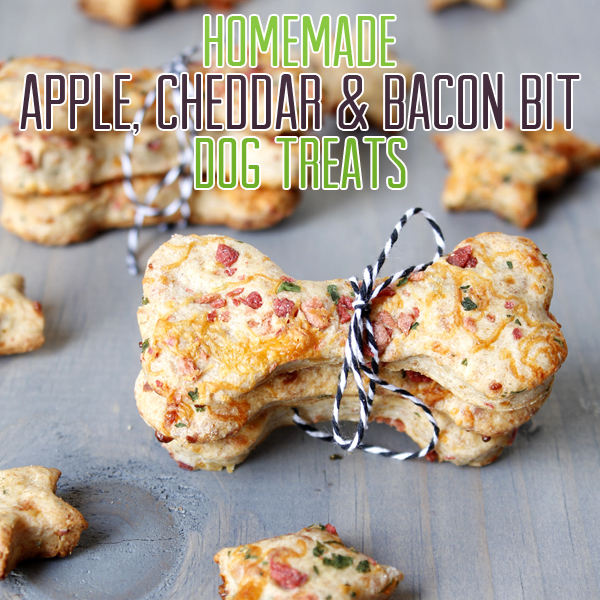 And if you want to treat that adorable furry friend of yours…try these delicious Apple Cheddar and Bacon Bits Dog Treats! Oh! I love these. i didn’t know there were printable shrinky dink sheets! Thank you for sharing! Je ne comprends pas tout .. mais superbes magnets ! J’adore en faire moi aussi.